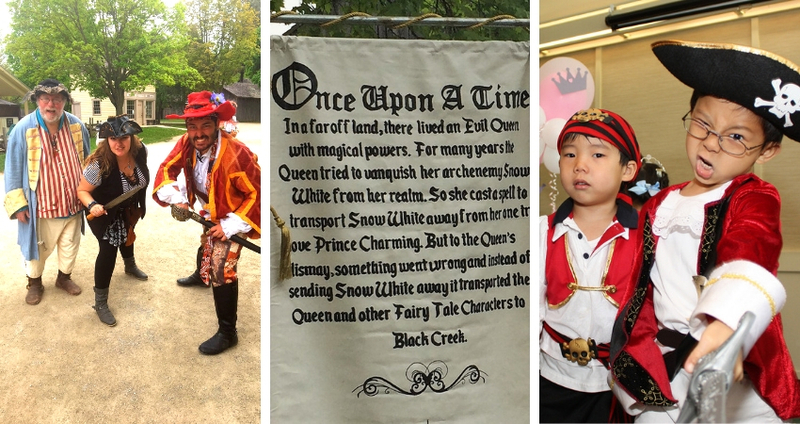 Princes and princesses, pirates and villains take over Black Creek Pioneer Village! Saturday May 18th to Monday May 20th. 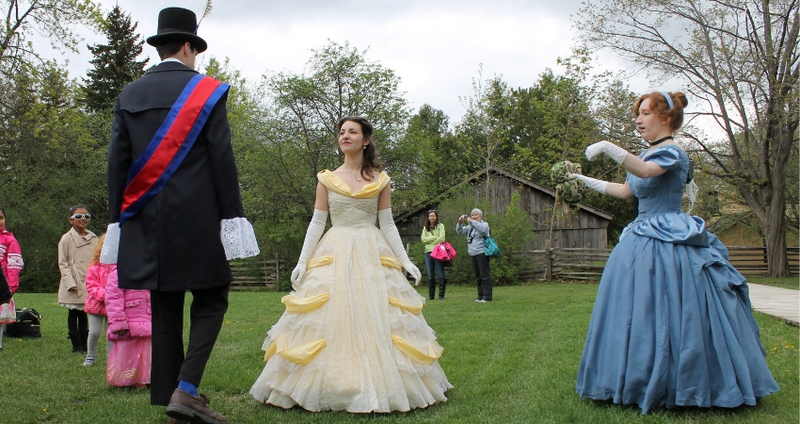 Join us on the May long weekend for three whole days of family fairytale fun! 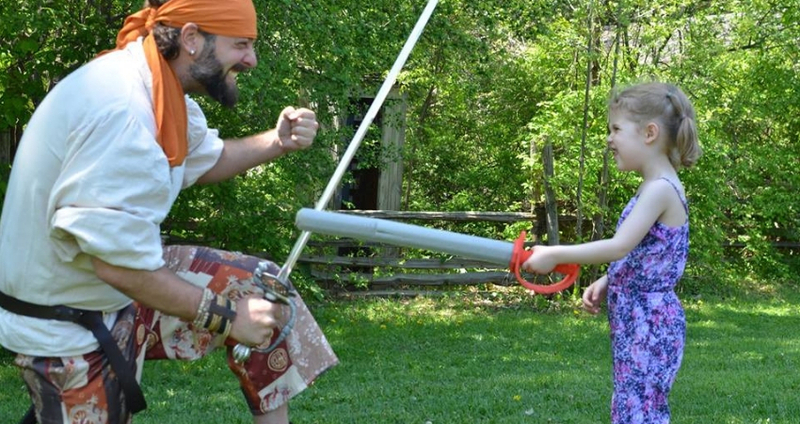 Learn to stand your ground at the Pirate School! Hunt for treasure around the Village! Stomp and spin at the Pirate Ball! Brush up your act at the Imperial Charm and Manners School! Dance the day away at the Royal Ball! Watch out for the Evil Sea Witch! Craft your own royal crown or pirate hat! 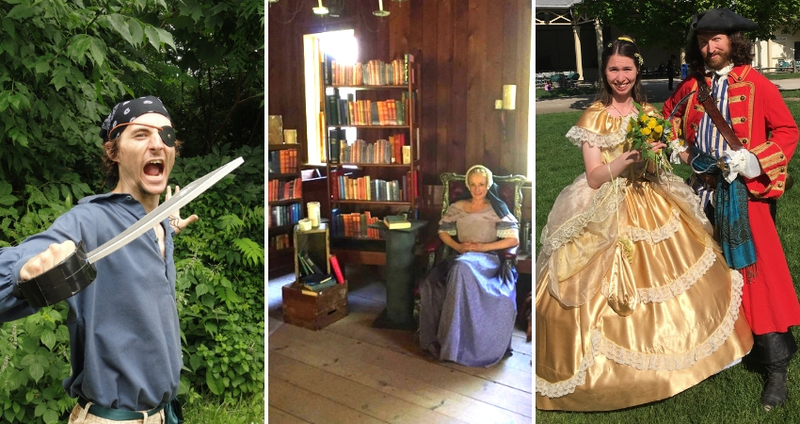 Listen to tales of courage, romance and adventure at Belle’s Enchanted Library! Don’t forget your eye patches, capes and crowns! All other regular admission rates and parking rates apply.